I have spent some time working with this new clay and I thought I would share my personal experiences with you. I must stress that these are only my opinions and you will no doubt find out for yourself whether these apply to you, but hopefully they will give you some insight and a starting point for your own projects. 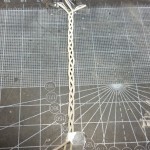 When I first found out about Flex I was a little intrigued because I wondered how a flexible when dry clay could be used. Which projects would it suit? How would it feel? And why would I use it in place of my other favourites? Mitsubishi have stated that they recommend this clay for beginners because the working time when moist is much longer than the other versions of PMC. So when I opened up my first pack I wasn’t sure what to expect, far less what I was going to make! 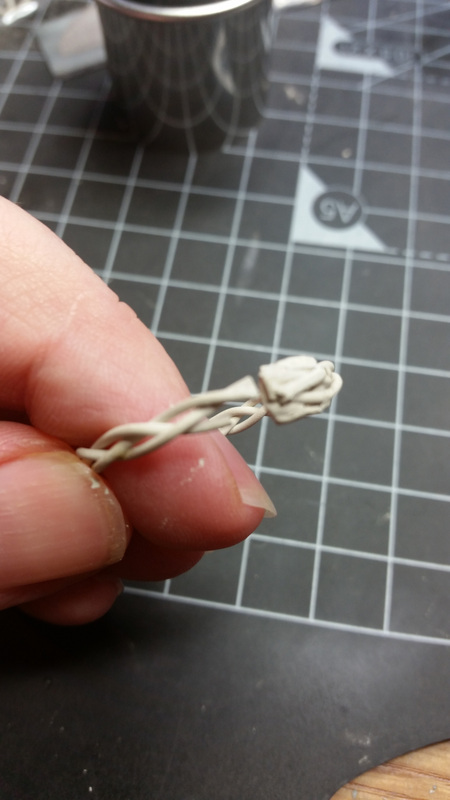 The first thing I tried was extruding a coil of clay with the Makins Clay Extruder. I had it in my head I wanted to make something braided. The clay was supposed to be flexible, so let’s put it to the test. I took a small pack of Flex (5g) and extruded it all through the smallest plate that I could find. The resuIt? I made just under a metre of a coil. The little one was coiled when the clay was dry and the larger one when wet. Much easier to coil when wet! Pretty good going I thought and what’s more the clay extruded beautifully – smooth and easy with no cracks or breaking. I set it aside for a couple of days to dry without using a hotplate or my dehydrator. When I came back to it I was intrigued to see whether it was flexible or not. My traditional silver clay head said it wouldn’t be and I was prepared for disappointment. It was not to be. I was delighted to find that it was extremely flexible when dry, far more so than any other clay product I had tried before! 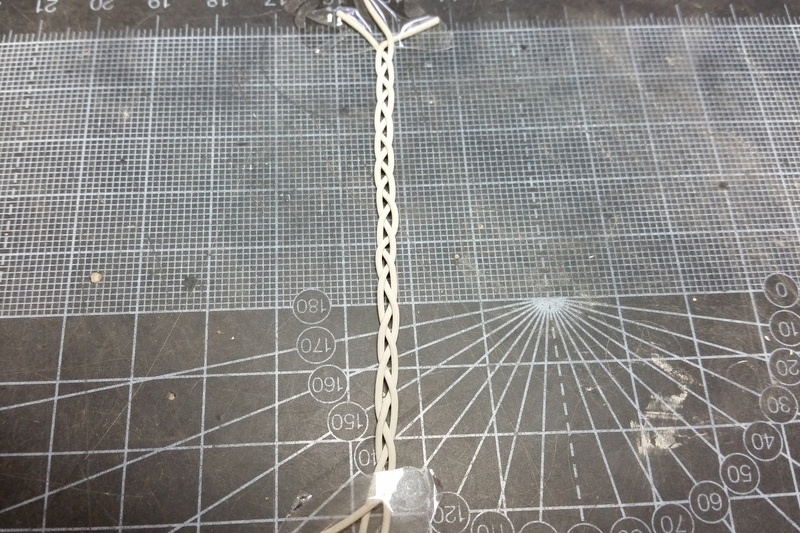 I cut the coil into 3 equal parts and braided it, securing one of the ends to my workboard with sticky tape. 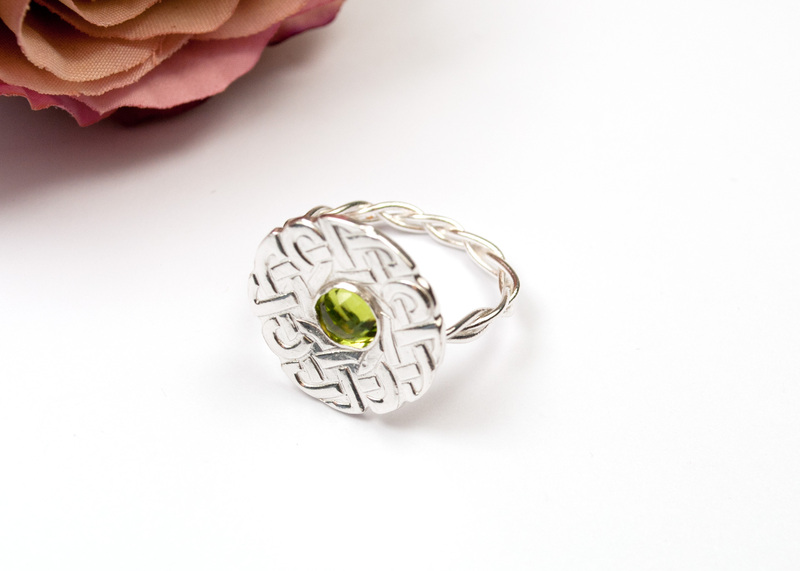 It braided well and once braided it curved round the ring mandrel easily, without cracking. 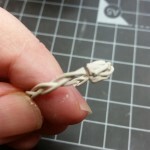 Braided PMC Flex which was done when the clay was dry. 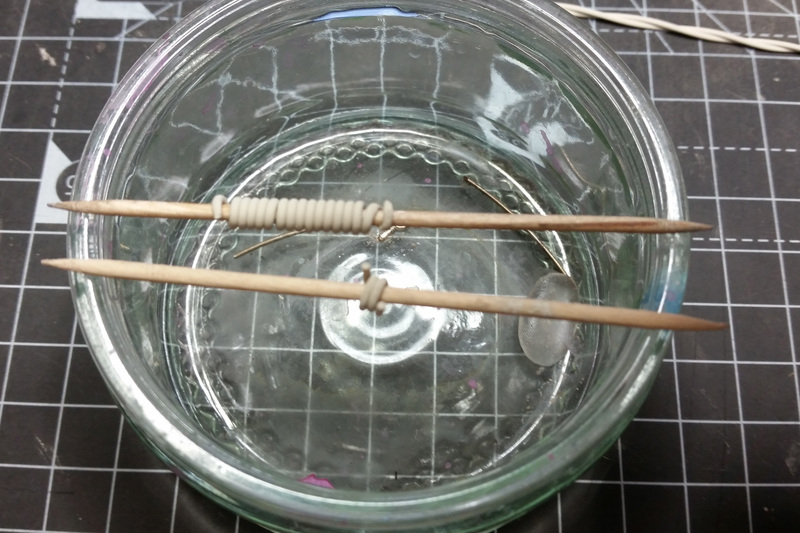 Because the braid was delicate, I secured the ends of the shank with a rectangle of fresh clay, with the intention of fixing a ring topper on top of that once dried. 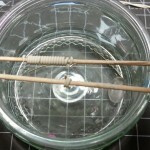 I found that the flexible clay did not adhere particularly easily to the wet clay and it took a few attempts before I could secure it. But, with perseverance I managed it! I then decided to bake the ring shank and the ring topper in the oven at 150oC for 20 minutes, I had thought that it would be easier to finish and sand each piece if it were rigid and it was also be easier to fix the two together. I have to say that this is when things got tricky. 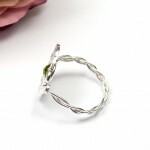 I found that once the ring shank had been baked, it was rigid but fragile. 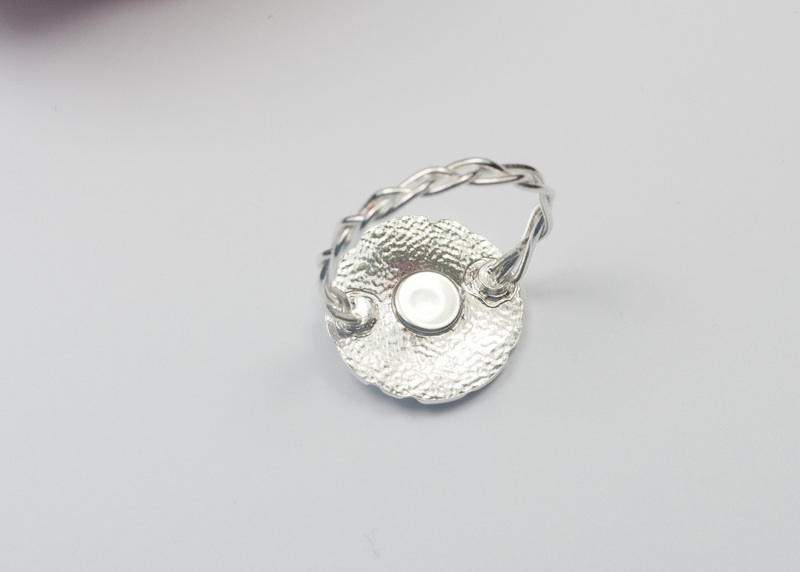 Admittedly the shank was delicate and when my husband asked me whether I would have made a similar ring in PMC3 (i.e. how thin the individual strands were) I have to admit, I probably wouldn’t have. The rink shank broke. Several frustrating times! The delicate ring shank broke after baking. Words were shouted and the air turned blue! And I was very close to consigning the shank to the reconstitution pot but then I had an idea – why not re-purpose the ring shank into a U shape and fix it to the topper after firing? And that’s exactly what I did, with help from a couple of spots of fresh clay and some lavender paste; I fitted the shank to the ring topper and re-fired. 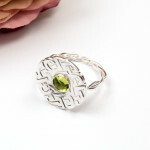 It worked really well and so far the ring has stood up to being tumbled polished (for hours) and worn a few times. You can see the back where the U Shaped shank was attached with wet PMC Flex and lavender paste. Other projects I tried were folding and rolling a thin sheet (1 card thick) which I have to say was much, much easier than doing something similar with PMC+ or PMC3. PMC Flex rolled to 1 card thick. Really easy to do! 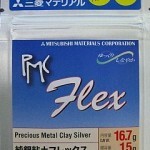 Once the clay was dried, PMC Flex is flexible enough to roll and curl and it does maintain its shape well. However it doesn’t like to be folded (like PMC Sheet) and when you do, it breaks. 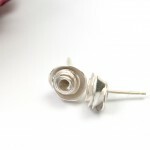 I also rolled and cut a thin sheet (again 1 card thick) like paper and used papercrafting techniques to make some earrings – see the Rose earrings for an example. It cuts really easily and it wound round into the shape without too much difficulty. I also made a curled toggle for a clasp using the normal coil rolling method, again it rolled beautifully without cracking or any other issues. I have also heard from a few of my Metal Clay friends including Lisa Cain, Julia Rai and Sarah Warden Smith that PMC Flex is really well suited for the Cameo Silhouette Cutter. 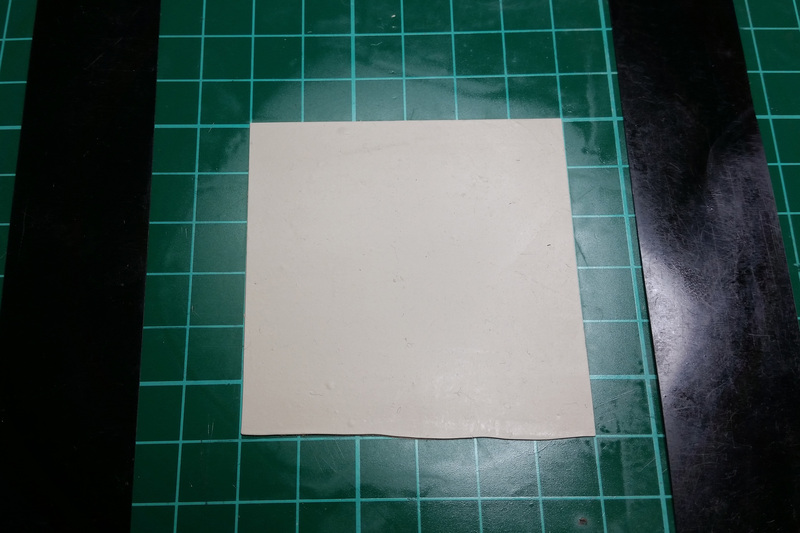 It’s much easier to roll out a 1 card thick sheet of Flex clay and let it dry, than fouter about with a pack of silver clay and glycerine. So what did I learn when working with PMC Flex? 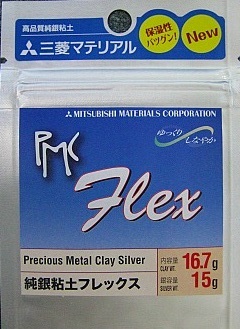 PMC Flex is a fine silver clay and is just as fragile when baked as other fine silver clays when dry. Your designs should take this into consideration. When braiding, you might want to consider thicker strands! It also behaves exactly the same as the other silver clays when rolling out and texturing. It also carves really well. 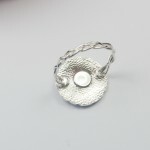 It fires like other fine silver clays and you can hand fire it too. 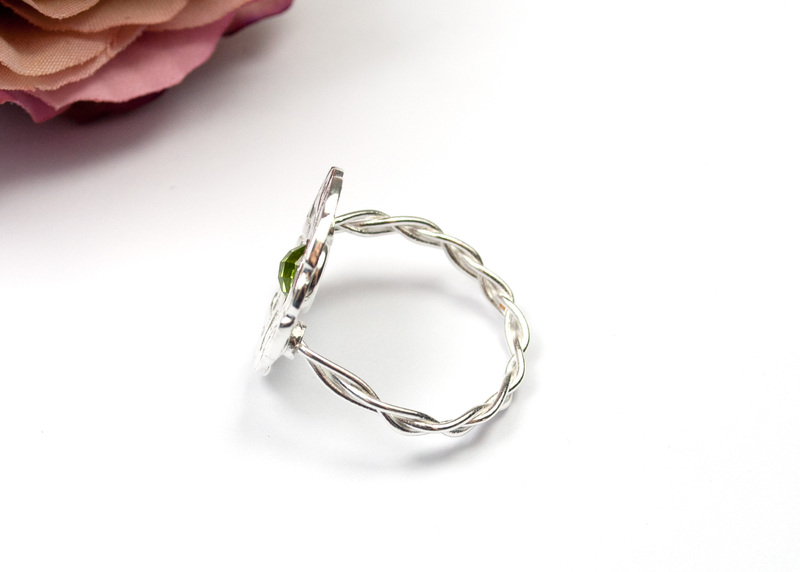 Flex has the same shrinkage rate PMC3, so your ring sizing doesn’t need to change. It’s not always necessary to bake the Flex before firing. But if you decided not to bake, this might make things like sanding, finished and drilling that bit trickier. 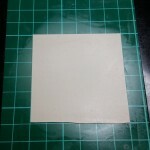 PMC Flex is flexible, but it’s not like PMC Sheet and cannot be folded without breaking. PMC Flex remains moist for longer; there was an interesting test done by CSAJ which showed a comparison between PMC3 and PMC Flex and it was quite clear that the Flex retained its workability for far longer. That’s not to say that it would be my first choice for teaching beginners. Despite the fact that the working time is longer, the extra stage of baking takes time and can add difficulty depending on how fragile the piece is. 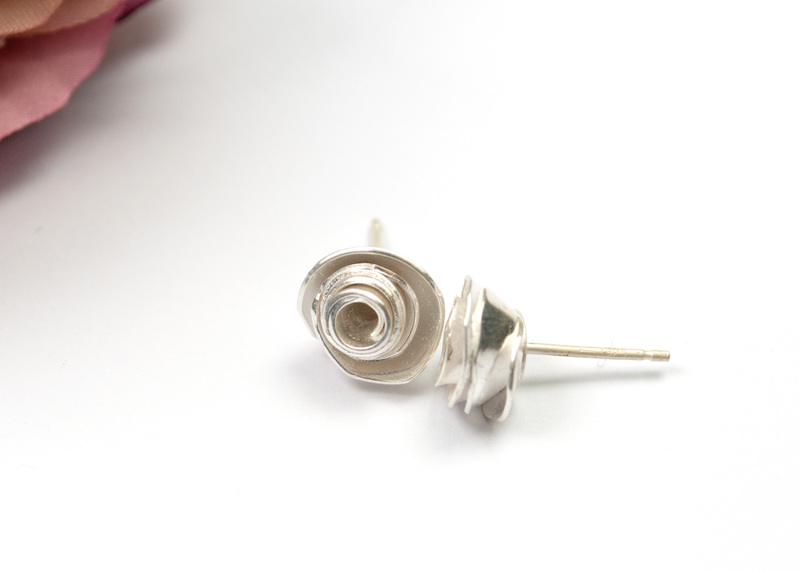 Cute little rose earrings made with a papercrafting technique. There are some real advantages to working with PMC Flex such as; being able to texture a flexible sheet, rolling out a ring shank and letting it dry, then curving the band round the rink mandrel later, not to mention the possibilities for the Cameo. However, it’s not going to replace my current favourite (PMC960) at the moment because I don’t enjoy adding another stage to the process. In my view the advantages of PMC960 still outweigh the PMC Flex. However, I can see projects where I would really enjoy using it and I will definitely be ripping open a packet or two in the very near future. Have you tried PMC Flex? How did you get on? What did you make? Please share your experiences below.